An acutely observed, evocative collection of short stories blending fiction, biography, and memoir--from a Booker-longlisted author. Evocative, sensual, and tender, these stories confront our reality culture and interrogate our relationship with iconic figures, coming to life at the boundary between reality and fiction. A woman emerging from mourning spends her savings on a fur coat, a coat she will wear to a dance that will change her life. A professor of cardiovascular physiology lingers on the cusp of consciousness as he waits for his new heart to be delivered, still beating, from another body--and is carried on a tidal wave of memories to an attic room half a century ago. Visiting Sylvia Plath's grave in Yorkshire, the author imagines a conversation with the poet, a fellow North American who settled in grey England. She reflects on the treasured photograph of Princess Diana she took as a teenager, one of a multitude taken during a life cut short. 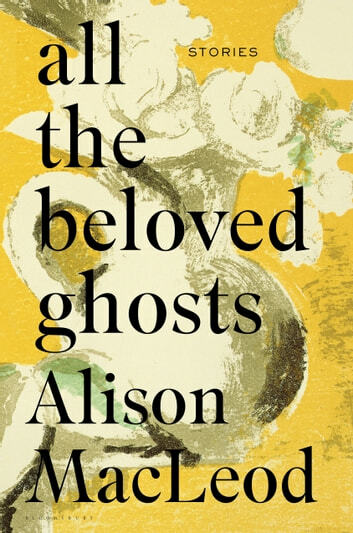 And at Charleston, Angelica Garnett, child of the Bloomsbury group, is overpowered by echoes of the past; by all the beloved ghosts that spring to life before her eyes. 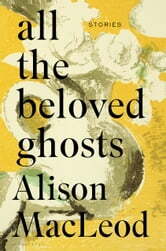 MacLeod's characters hover on the border of life and death, where memory is most vivid and the present most elusive. Moving from the London riots of 2011 to 1920s Nova Scotia, from Oscar Wilde's grave to the Brighton Pier, these exquisitely formed stories capture the small tragedies and profound truths of existence.